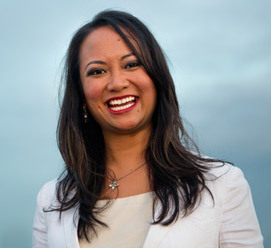 Thank you for taking the time to listen. 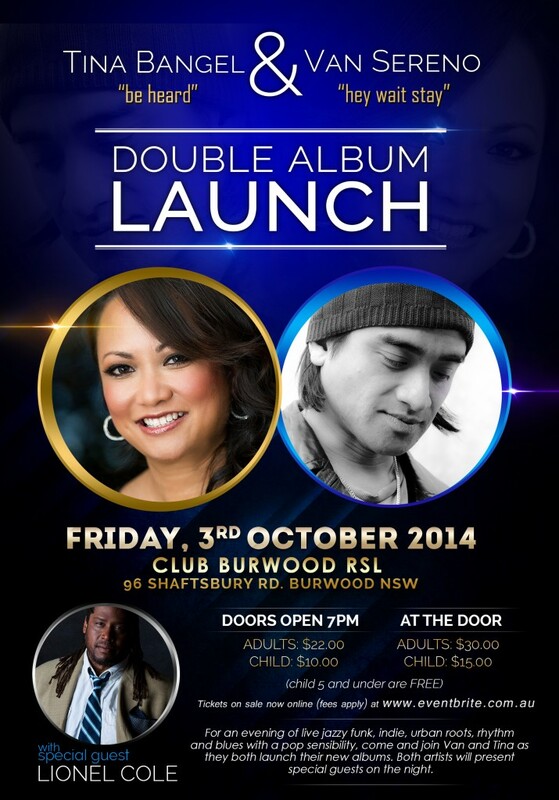 I would love to invite you to my EP launch on the 3rd of October at Burwood RSL. It will be a celebration of being heard.